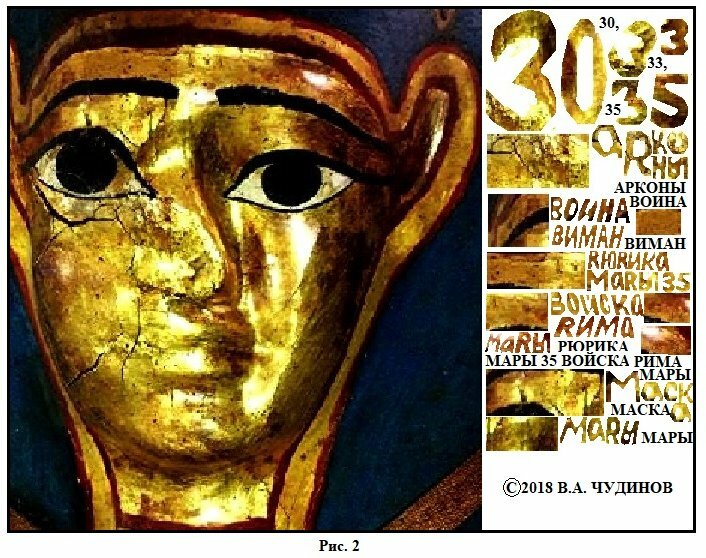 The Academy of Science despises them, international scientific journals ignore them – but these Russian folk-historians continue peddling their theories regardless. 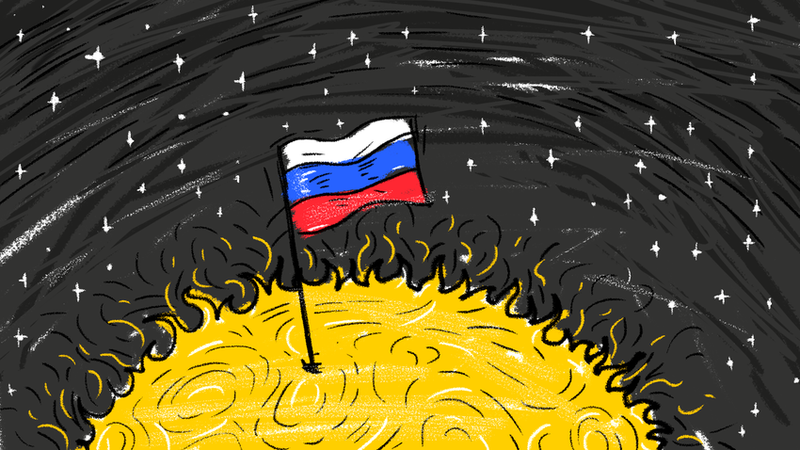 Here are 3 very contradictory history conceptions created in Russia. A respected mathematician Anatoly Fomenko has a very exotic view of the human history. Like many other humanitarian disciplines, history is a science where it’s difficult to speak of the ultimate truth. Many people understand this – but Anatoly Fomenko (born in 1945), a Soviet-Russian mathematician who heads the Department of Differential Geometry at Moscow State University, views official history with passionate skepticism, taking it to a whole other level. Fomenko believes human history is far shorter than it’s generally thought to be, and roughly traces back only as far as the 10th century AD. Many chronicles retell each other, using different names for the same people or geographical objects – apparently. The “New Chronology” mixes things up to a great extent, most historians believe. Andrei Zaliznyak, a specialist in historical linguistics, noted that “In Fomenko’s books the language looks like a homogeneous substance spread among all countries and eras.” His suggestions seem pretty radical: for instance, according to the “New Chronology” Ireland and Russia are the same as words “Irish” and “Russian” hold the same consonants RSH. And that's just the beginning. According to Fomenko, in the Middle Ages Russia was the part of a great Russian Horde, a mix of the medieval Rus and Genghis Khan’s empire – so there was no Mongolian invasion, as Russians and Mongols were the same. All chronicles reporting on the wars between the Slavs and Mongols are “fake news” fabricated by the Romanovs to confirm their right to rule. Valery Chudinov strongly believes that the Russian civilization is more ancient than any other - and he doesn't lack evidence... according to him. 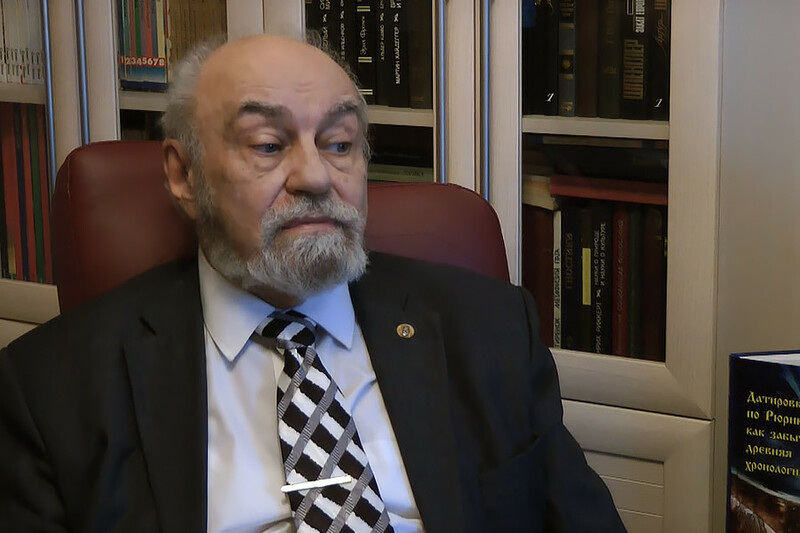 If Fomenko doubts the age of humanity, his “colleague” Valery Chudinov (born in 1942), a self-proclaimed historian who graduated from Moscow State University’s Faculty of Philosophy, supposes that the Russian civilization is the oldest in the world. 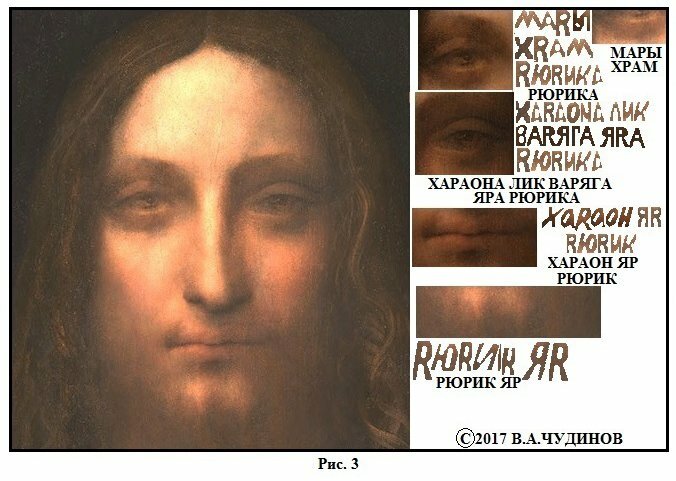 Such a bizarre theory can be explained by an exotic method Chudinov uses: He “reads” any object, be it a golden mask, Leonardo da Vinci painting, or even “geoglyphe” – a design on the ground – and sees Slavic letters that, according to him, form words like HRAM YARA (Church of Yar, a pagan god no one except for Chudinov knows anything about) and so on. According to Chudinov, this is enough to conclude that Russians have ruled the world since ancient times. 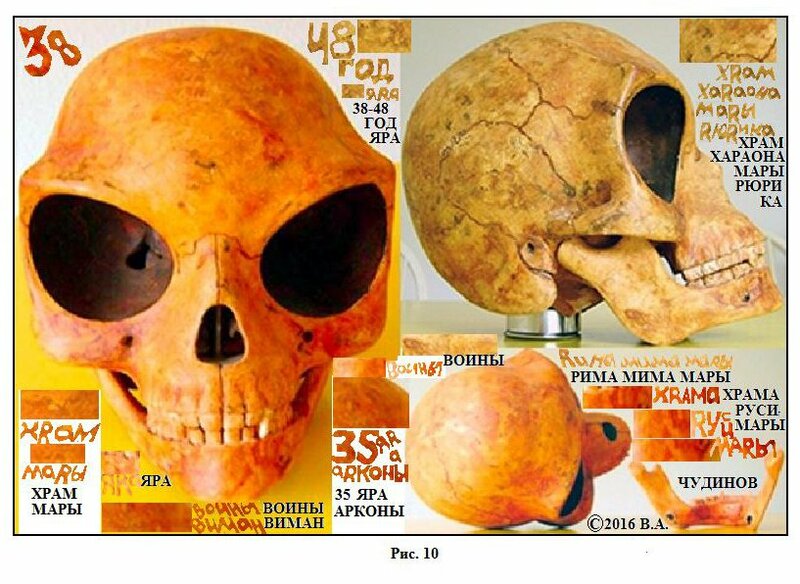 And, by the way, ancient Russians were also aliens who arrived on Earth, bringing civilization with them – Chudinov made this claim after “analyzing” the surfaces of the Moon, Sun, and Mars. Perhaps you won’t be surprised that even sunspots remind Chudinov of the Russian alphabet. Ernst Muldashev at the launch party for his new book entitled 'In Search of the City of Gods. Volume 5. The Matrix of life on the land'. Most historians backing non-academic approaches have no specific historical education and Ernst Muldashev (born in 1948) is no exception. 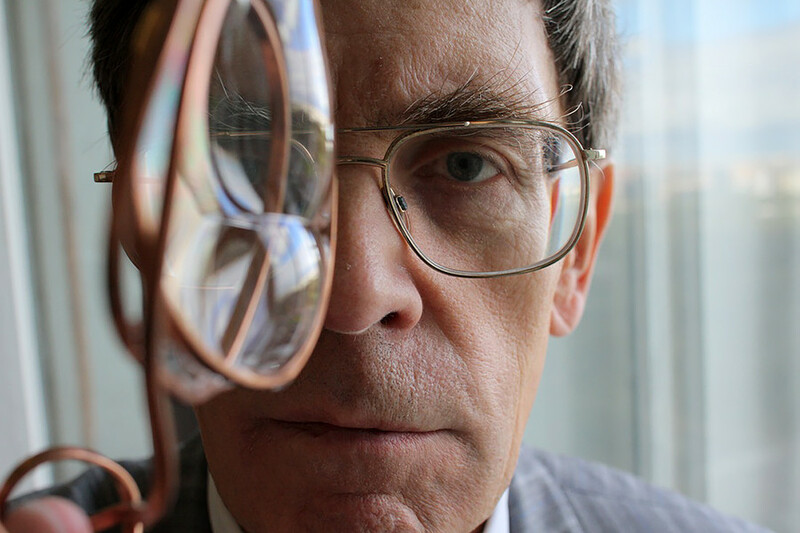 He’s a popular eye surgeon who claimed to perform a successful “combined eye transplantation” on a blind woman using a retina and cornea from a corpse in 2000. Some of his colleagues argue that this is impossible – but Muldashev stands his ground. His historical views are equally puzzling. According to Muldashev’s books and interviews, humanity originated from another species – the Atlanteans: Half-amphibian creatures who built the Egyptian pyramids about 75 to 80,000 years ago and now exist in the state of suspended sleep in Tibet’s Shambhala. 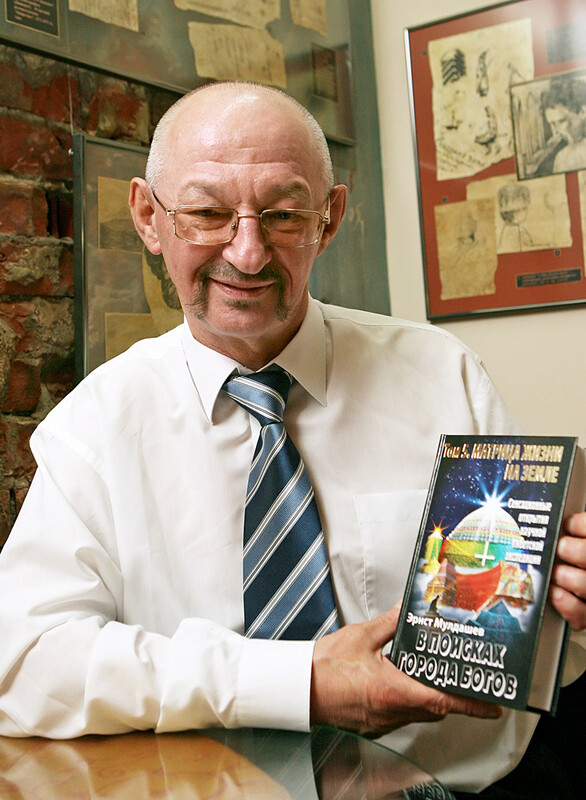 Muldashev claims that he saw them during his expeditions but has never shown proof. Historians barely comment on Muldashev’s views – they are far too exotic. In one of his interviews he even said the Earth is hollow “and under the level we live on, the kingdom of dead exists”. Scientists, to put it mildly, remain doubtful. In case you want to know more about the Russian “enigma of the mystical,” we have an article dedicated to how Soviet citizens witnessed the UFOs (or at least claimed they did). Russian boogeymen: How did parents scare their children? Who is Zmey Gorynych, the Russian son of Daenerys Targaryen?